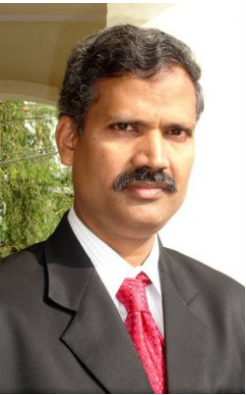 Dr. K. Vijaya Kumar Raju. 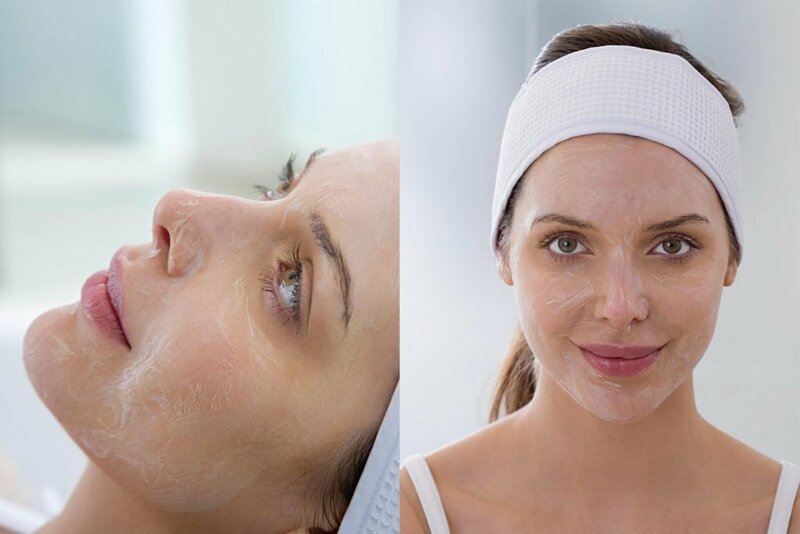 Chemical peels, also called chemexfoliation or derma-peeling treatments, are cosmetic treatments performed on the face, typically used as an anti-aging solution to rejuvenate the skin. Chemical peels are used to correct skin irregularities in texture, such as fine lines, and color, such as spots caused by sun damage. These peels have varying strengths, characterized by the different kinds of acids used in the applied chemical solution. Chemical-peel solutions use three main acid ingredients to reach varying levels of intensity: alphahydroxy acid (AHA), trichloroacetic acid (TCA), and phenol. Scar revision surgery will attempt to minimize a scar so that it is less conspicuous and blends in with the surrounding skin tone and texture. Scars are visible signs that remain after a wound has healed. They are the unavoidable results of injury or surgery, and their development can be unpredictable. 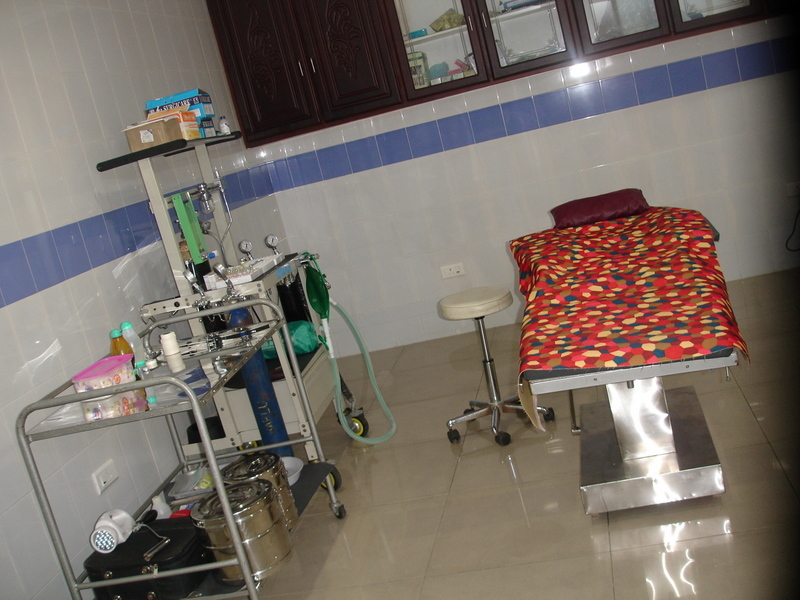 Nail avulsion is the most common surgical procedure performed on the nail unit. It is the excision of the body of the nail plate from its primary attachments, the nail bed ventrally and the PNF dorsally. 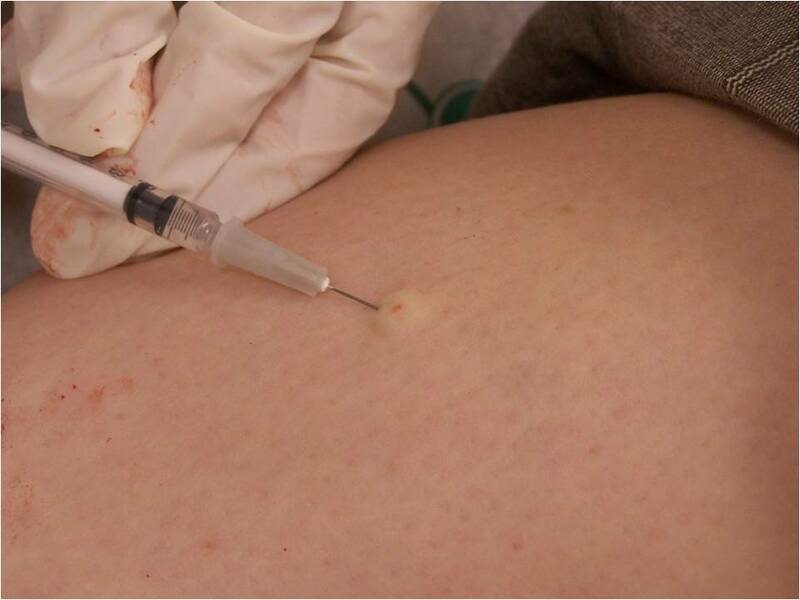 ... A third method, chemical avulsion with urea paste, is a nonsurgical avulsion technique that may be performed. 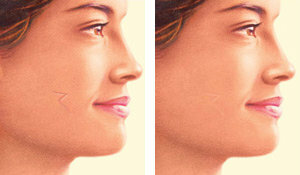 Photodynamic Therapy is used for moderate to severe acne, including cystic. 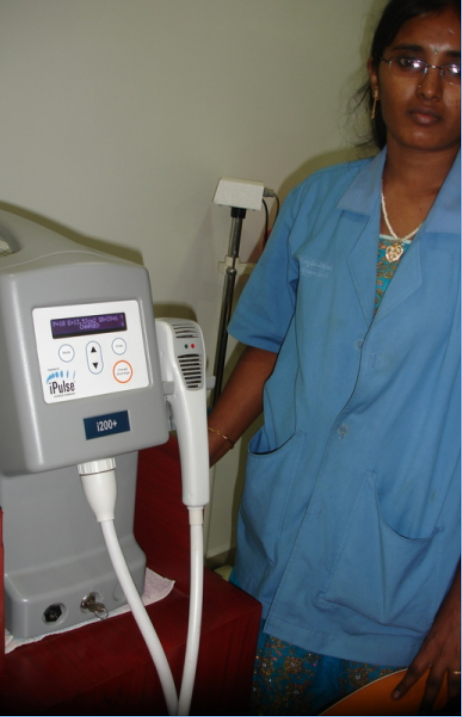 A prescription liquid called Levulan is applied to the skin and a laser activates the medication. Isolaz Laser Treatments use suction and intense pulsed light to clear acne and clean pores, making them smaller and less noticeable. 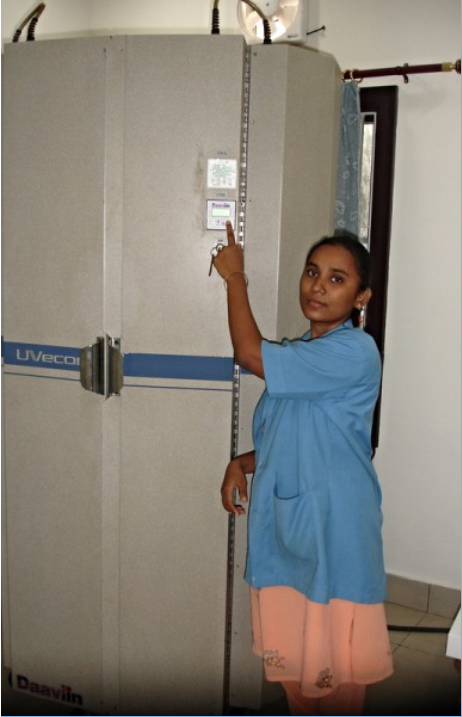 Since 1994 Vijaya Skin hospital has been serving the needs of patients visiting from far and wide by providing the best dermatological care. 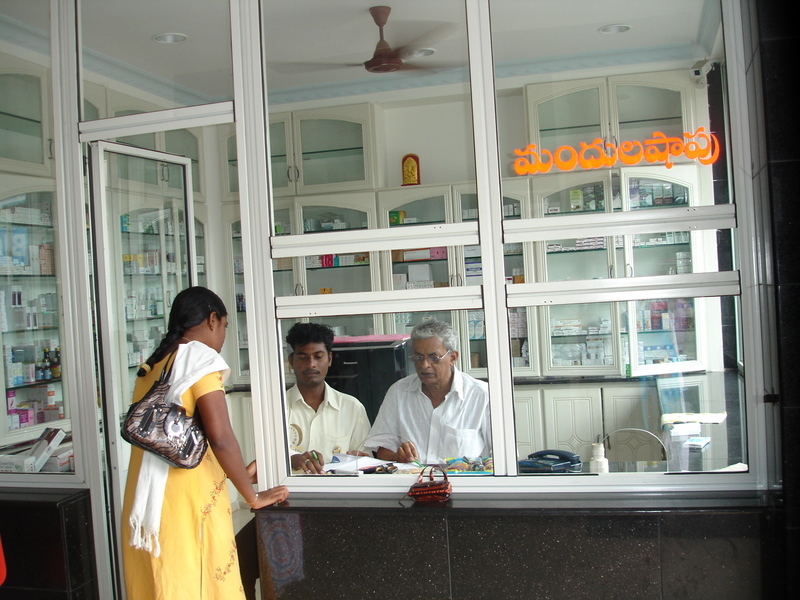 Our expertise in dermatology coupled with genuine concern for patients made Vijaya Skin Clinic one of the most highly regarded dermatology clinics in the state of Andhra Pradesh in India. 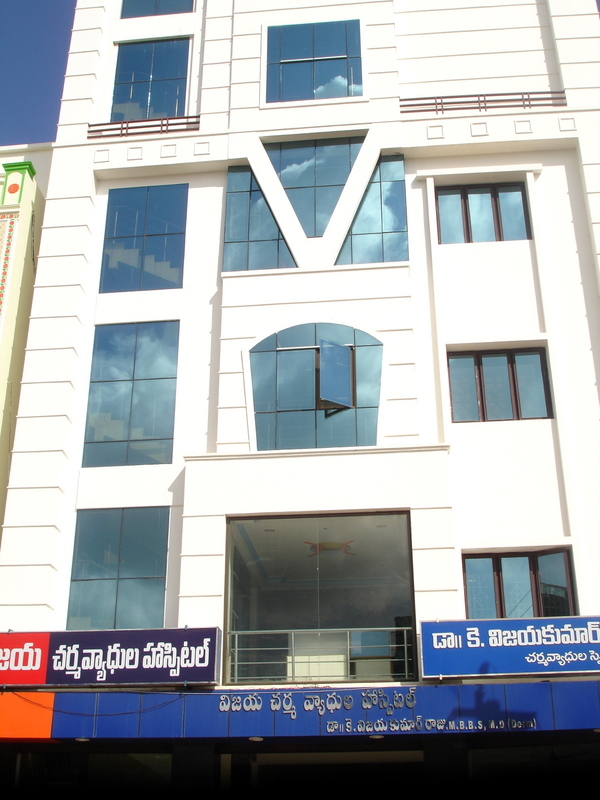 Our 5000 Sq.ft state-of-art dermatology clinic in the heart of Ongole city in the state of Andha Pradesh, India coupled with dedicated staff provides unparallel patient care and comfort. Life member of Indian paeditric dermatology association. Dr.Raju regularly attendes many National and International Dermatology conferences to keep breast of the advances in the field of Dermatology.